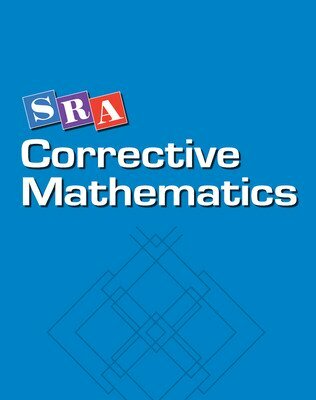 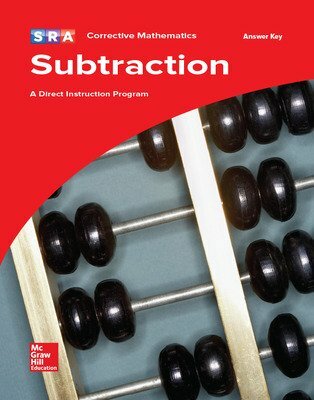 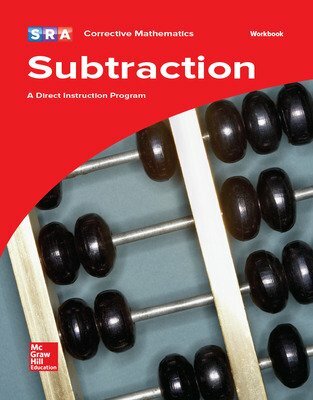 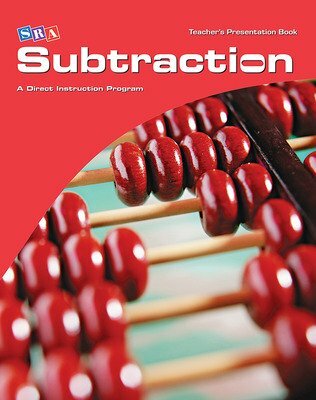 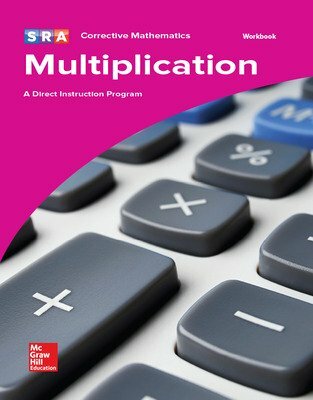 Corrective Mathematics provides intensive support for students who have difficulty with mathematics. 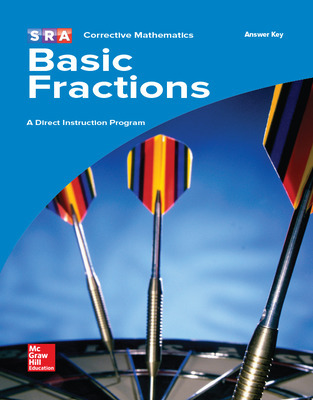 The series is organized into seven strategic modules that provide teacher-directed instruction on critical skills and concepts which struggling students often fail to grasp. 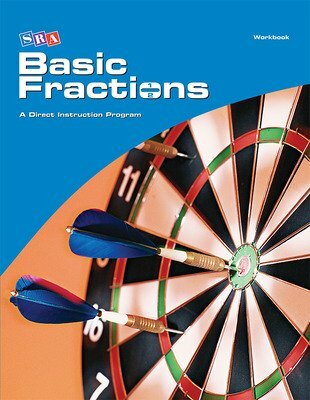 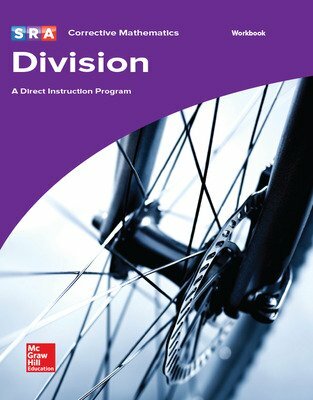 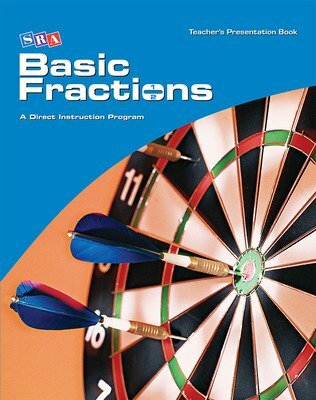 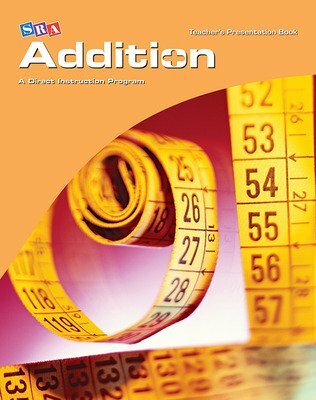 Presentation Books include a Guide section containing information for presenting exercises, correcting mistakes, and administering the pre-skill and placement tests. 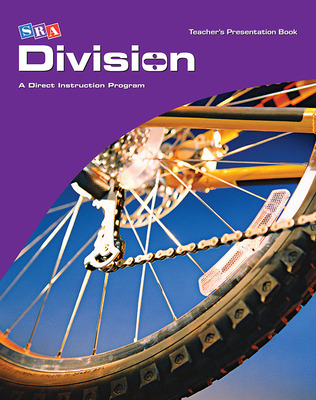 There is also a Presentation section that contains detailed lesson plans. 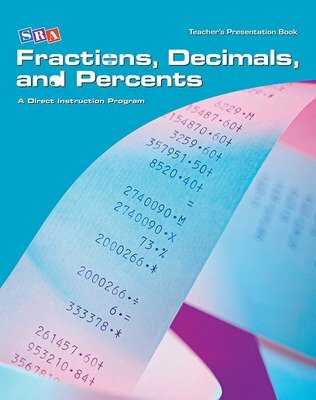 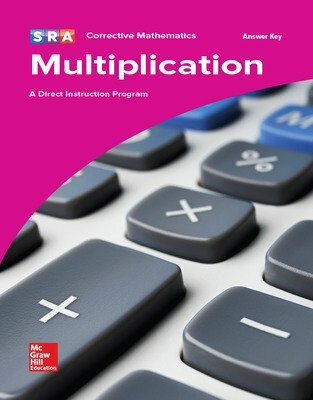 ExamView Software provides dynamic worksheets and creates paper- or computer-based tests and worksheets (available in 2 formats - ExamView for Addition, Subtraction, Multiplication, Division AND ExamView for Basic Fractions; Fractions, Decimals, and Percents; and Ratios and Equations). 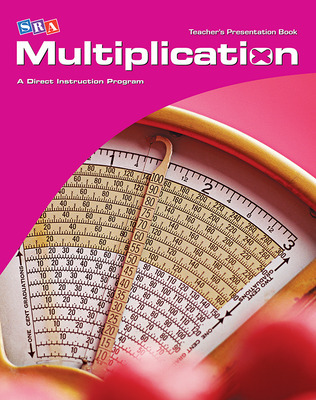 Additional Answer Key Booklets make it easy to check students' independent work. 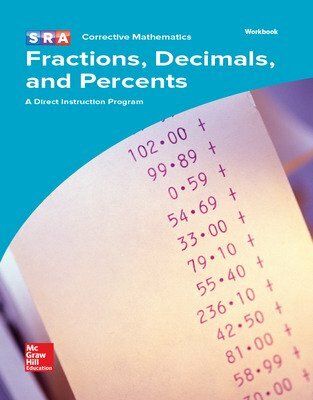 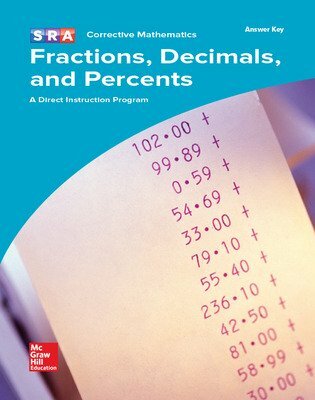 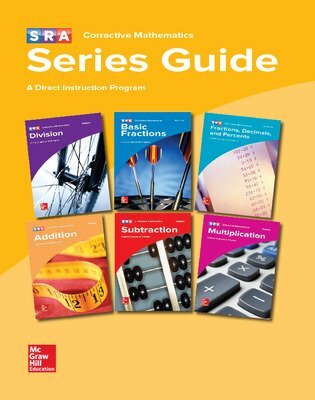 Series Guide helps determine what module your students are in by administering the pre-skill and placement tests. 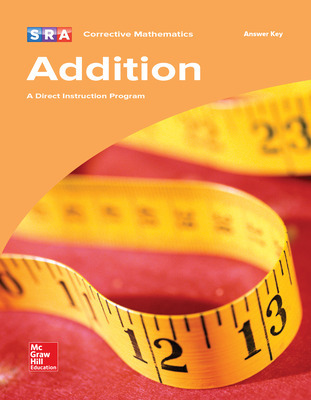 Guide also contains sample lessons from each of the seven modules.